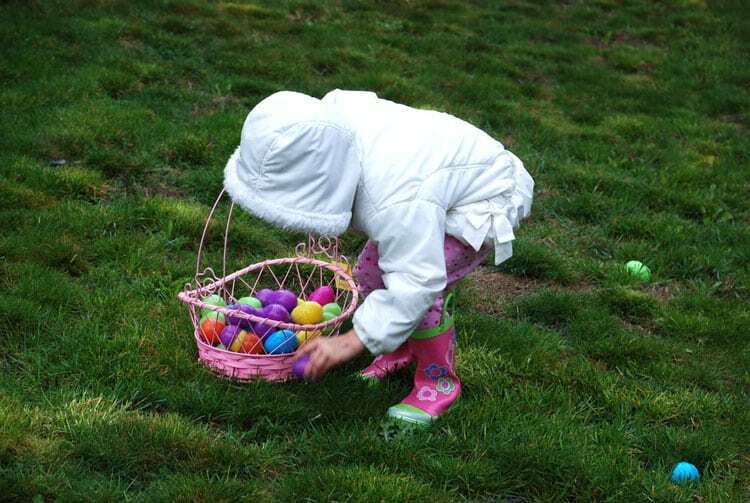 As kids growing up, we all recall the joy of a good old fashioned Easter egg hunt in our backyards. We would run around squealing with joy, gathering as many brightly colored eggs as possible and stuffing them into our Easter baskets. Imagine your children enjoying the same experience but on super-sized scale! Check out these epic Easter egg events that will have you recalling all of your childhood Easter memories, while creating new ones with your kiddos. When it comes to extravagant Easter egg events, there are probably none as epic as The White House Easter Egg Roll in Washington, D.C. This event is in such high demand that although free to attend, you have to enter a lottery to secure a place on the pristine South Lawn of the White House. This tradition dates back to 1878. It has entertained countless children over the decades with the traditional egg roll, which promotes active and healthy living. There is musical entertainment and interactive Easter themed events such as egg painting, arts and crafts, and more! What could delight your kids more than an epic egg hunt?? An epic egg hunt at the zoo of course! The Egg Safari at Zoo Miami put together this winning combination for your little ones to enjoy. Kids aged 12 and under can participate in this epic Easter egg event throughout the day as well as photos with the Easter Bunny. 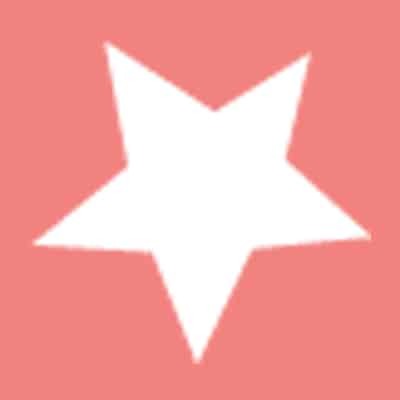 You’ll enjoy games with prizes and music too. There is even an opportunity for the kids to watch the zoo animals enjoy their Easter treats. Zoo members have access to an early hunt at 10am! In keeping with the zoo and Easter theme, the Easter Egg-Stravaganza at the Lincoln Park Zoo is not to be missed! This one even has something for the adults. Mimosas and bloody marys are on hand for purchase at the cash bar. Parents will enjoy cocktails, and kids will enjoy Easter egg hunts separated according to age. There are crafts, music, food and photos with the Easter Bunny. Kids can also enjoy free rides on the Endangered Species Carousel and the Lionel Train Adventure. 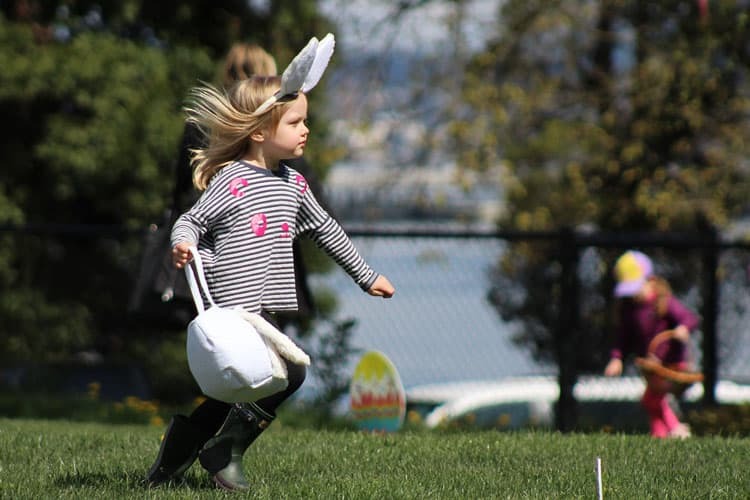 The following day you can continue the fun at the Easter Sunday Brunch, where little ones can hobnob with the Easter Bunny. This epic Easter egg event at Copper Mountain Resort in Colorado, holds the title of the World’s Largest Easter Egg Hunt! For proof, they have all of the numbers to back up their claim! With over 65,000 eggs spread over 2500 acres, there will be no shortage of eggs for everyone, including the adults! In addition to the multiple children’s age group hunts, there is also an on-mountain adult golden egg hunt. As part of the reduce, reuse, recycle movement, Copper Mountain encourages participants to turn empty eggs back in. They will be re-loaded for reuse in future years. Oh, and if your child happens to find a wooden egg, they can turn it in for a gold dollar, courtesy of Alpine Bank! As the saying goes, “Everything is bigger in Texas”, and they certainly don’t disappoint with their Texas-Sized Easter Egg Hunt. Held annually at the Fort Worth Stockyard, thousands of eggs are scattered across the lawns of the historical Livestock Exchange Building for kids aged 12 and under. Children can also enjoy other Easter related entertainment such as face painting, live music and photos with the Easter Bunny. There are other year-round attractions on the property as well, such as the rides on the mini train, the cattle pen maze, pony rides and a petting zoo. Phew, that’s definitely a Texas-Sized day in store for the whole family to enjoy! Where: Fort Worth Stockyards, When: April 20th, 2019, Cost: admission is free; Photos with the Easter Bunny are $15 for (1) 5×7 professional print or $35 for a hi-res digital image. With over $1500 in prizes and more than 8000 eggs, there are bound to be plenty of winners at this epic Easter Egg Hunt in Cookeville, Tennessee. Prizes include bikes, basketballs, footballs, kids toys, gift certificates, food coupons, mini golf passes, and plenty more! Of course the Easter Bunny will be there for photo ops for the little ones! Plenty of other fun activities including duck races, arts and crafts and food vendors selling churros, ice cream, lemonade and other yummy treats are available. Whether you decide to host a low key Easter egg hunt in you backyard, or venture out to your local egg hunt in your community, or whether you decide to participate in one of the epic Easter Egg events listed above, all you really need is your Easter basket and you’ll be ready to roll!